It’s certainly an over-generalization, but it would be fair to say from the comments (and based on the overall feel of the community from our cumulative daily interactions) that enthusiasts would generally agree with the following when it comes to craft bourbon: “When they make good bourbon and stop charging high prices I’ll support them.” For some that day has already arrived, and for others it’s some point in the future. ‍In bourbon, is it impossible for the little guys to keep up with the big guys? 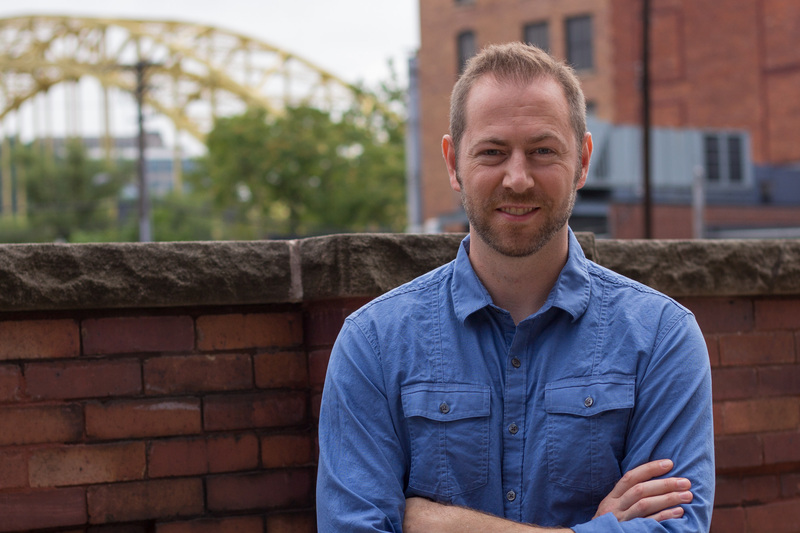 Do craft distillers need to have deep pockets and a lot of time to succeed, or is it possible for them to innovate on a dime and grind it out? Are we conditioned to only appreciate bourbon with a mainstream flavor profile? 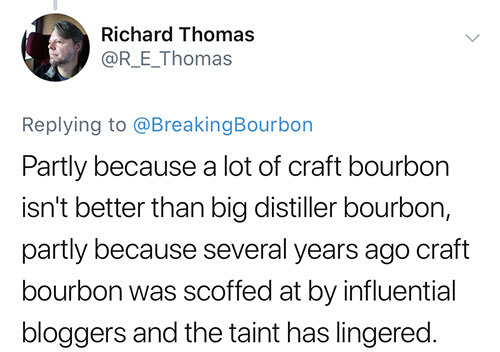 In other words, does craft bourbon need to be higher aged and similar in flavor profile to the big guys’ products to be widely accepted, or is there a place for different flavor profiles in bourbon? Are we as consumers more likely to buy a new and innovative craft bourbon with a seal of authenticity, or a new brand sourced from a tried and true large scale distillery regardless of who’s producing it? Are “craft” and “well crafted” synonymous when it comes to bourbon? In other words, are some of the big guys essentially producing “craft” bourbon? Not in a technical sense based on their size but because they still take care and utilize generally the same taste-touch-feel process just on a larger scale? Does this ultimately make “craft bourbon” irrelevant? What’s the distinction between a craft distillery and a craft bourbon? 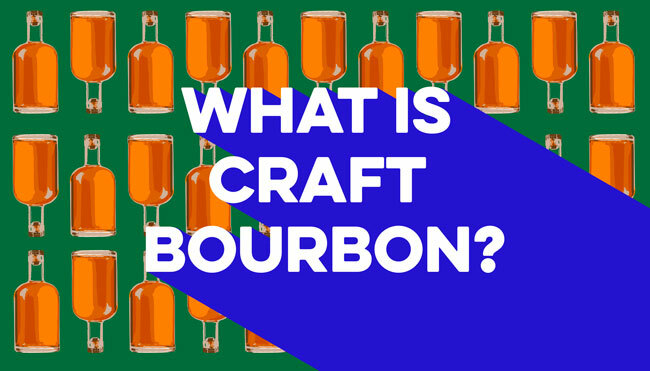 ‍Maybe the most critical question: What is craft bourbon? Or more accurately: What is your idea of what constitutes craft bourbon? ‍In a reply to our tweet, bourbon author Fred Minnick pointed out the definition of a craft distillery according to the American Craft Spirits Association. A distillery that is independently owned and operated, with more than a 75% equity stake in their company, or operational control. ‍‍Another organization, the American Distilling Institute, has a program allowing a craft spirit to be certified as such. Interestingly, they further break down the certification by Certified Craft Distilled Spirits and Certified Blended Craft Spirits. A handy interactive chart at the bottom of the page shows the total number of such spirits around the country, broken down numerous ways. As of this writing there are 1,006 Craft Distilled Spirits and 126 Craft Blended Spirits in the general whiskey category. Straightforward and clear on the surface, according to these definitions something is either craft or isn’t, there’s little room for debate or in-between. But taking that position, a single additional barrel of production, a single additional percentage of ownership, or a single additional case sold can make the difference between what is craft and what is not. Moreover, it opens up questions like do they need to distill the bourbon at their own distillery for the resulting product to be considered craft bourbon, or can it be distilled elsewhere so long as they disclose that and are forthcoming about their process? What if the aging process is non-traditional? What exactly does “forthcoming” mean when it comes to the level of detail they need to provide to consumers? Does not being forthcoming enough then disqualify the bourbon from being craft? The reality is, there is no real definition of craft bourbon, at least not one that’s regulated by a government authority. So anyone is allowed to use it so long as they’re not misrepresenting their product. And what can happen if they do misrepresent their product? Maybe nothing. Maybe industry commentators call them out on it. If there’s enough on the line and a case can be made, maybe someone takes them to court. The point is, even defining “craft bourbon” isn’t so black and white and most would probably rely on their own viewpoint over an “official” one. 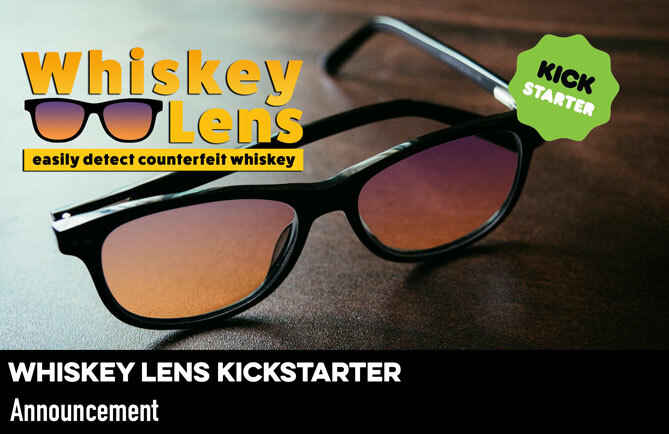 Moreover, it seems bourbon enthusiasts can wear multiple hats when it comes to craft. Some hold it to a high standard but are quick to dismiss it as underaged and overpriced reaching for the sourced product instead and often calling it disingenuous at the same time. Craft bourbon inspires a strange dichotomy, and we’re going to take this opportunity to dig in and provoke a deeper discussion. We’re not here to tell you what’s right and what’s wrong, because honestly there really isn’t a line in the sand. Instead, we want to know what you all think. Take the survey below and tell us what you consider craft bourbon.